At the end of 2018, we received the launch of Intel's ninth generation Core PC, which is also the second under the Coffee Lake family (receiving the nickname Coffee Lake-R or Coffee Lake Refresh) with up to eight physical processing cores And using thermal brazing instead of ointment Interface between the chips themselves to cover their heat sink. Did you think that this ended the story of this family? 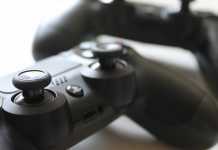 It turns out that we will soon see another update of the models that are still not entirely clear - alongside the launch of Processors At various pricing levels. 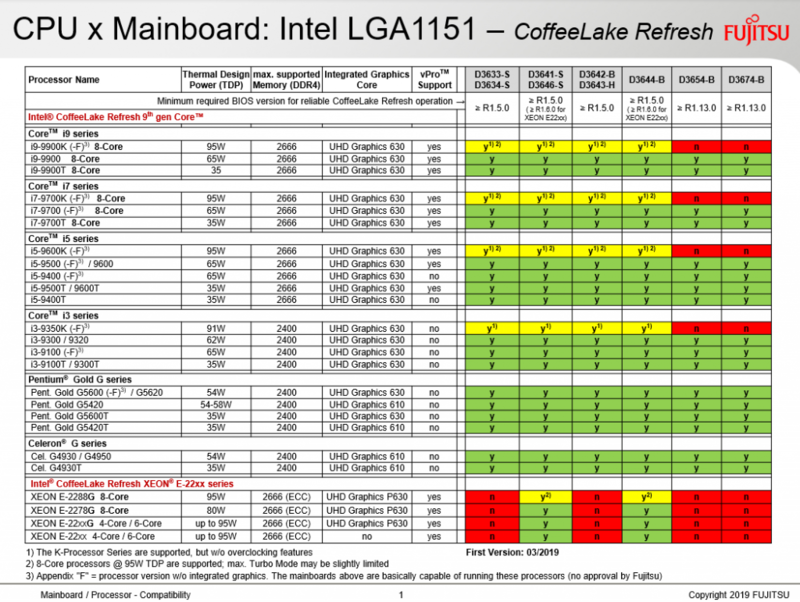 כל Manufacturers Motherboards The central ones For cross-platform platforms Intel Launch updates for yourBIOS In their products, the purpose of which is, among other things,Coffee LakeA new Stepping will receive the documentation as R0 instead of P0 on the models we have met so far. This change attests to some improvement in Intel's manufacturing process, with the potential to make processors more efficient and cool. 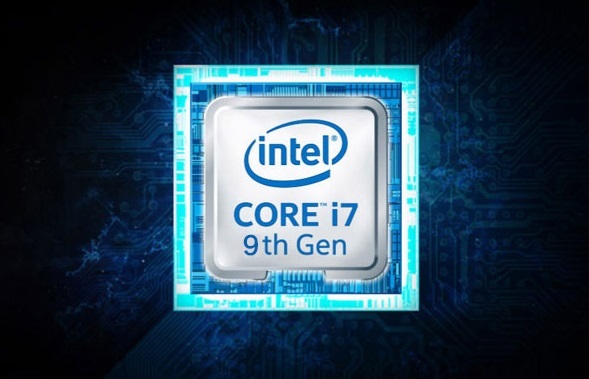 Along with updated versions of Processors Such as the Core i7-9700K and the Core i9-9900K, which will probably appear in stores in the near future, we continue to wait patiently for the launch of models Processors Whose existence has already been leaked on several occasions: core i9-9900T that will provide eight processing cores in a power supply envelope of only 35 watts, core i7-9700F octagon without a built-in graphics core, models core i3-9100 andcore i3-9300 quadrilateral cores as well as models Pentium And Celeron are updated for price levels of less than $ 100. Will these launches come in line with the generation of E-core The first nine months later this month? We'll soon find out. 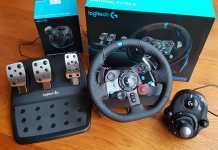 Have you finished Coffee Lake? 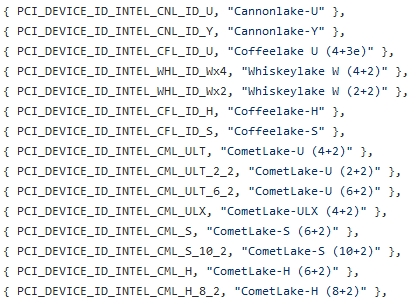 Also worthy of note is the evidence we received for the Comet Lake generation, which will probably be the last in the 14 era Intel (As has been said of at least three previous generations), with the potential to see models with a record number of up to ten physical processing cores, both on computers and on computers Mobile (Including six processing cores in cost-efficient U processors) based on code lines observed in the Unix system kernel. Further growth in the number of processing cores in the mainstream market is expected towards the end of 2019?